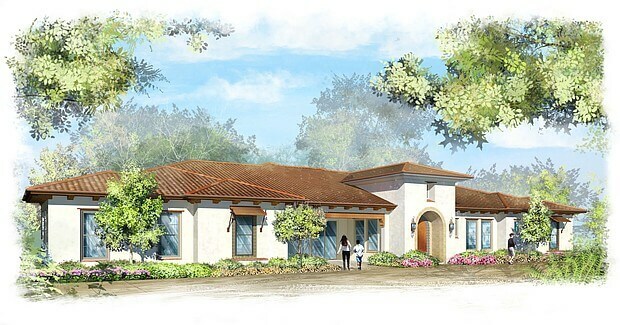 Pasco Laret Suiter & Associates is proud to be a part of the development team for this noteworthy Memory Care Development project in Spring Valley, led by Noah Homes and HomeAid San Diego. The residences to be constructed as a part of this project are among the first memory care homes in the nation designed specifically for adults with developmental disabilities. Other local consultants involved in this project include our friends at Brookfield Residential, Dahlin Group Architecture and Planning, Geocon Incorporated, Hope-Amundson, Murfey Construction, and Schmidt Design Group. Learn more about this project directly from the San Diego Business Journal here!